Welcome to the new way of washing. 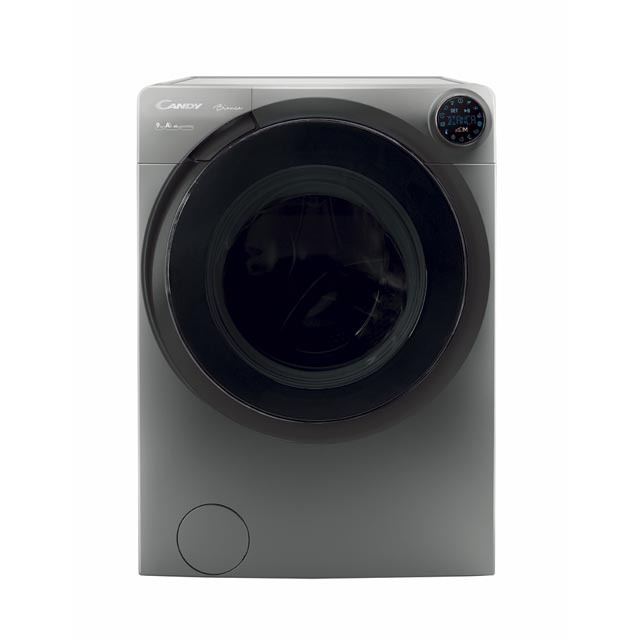 We believe in Smart innovation but only when it’s really useful, that’s why we’ve created the smartest, most intelligent washing machine ever. Discover how Bianca can help to make your life easier, so you can have more time to do the things you love. Wash everything in less time with Bianca’s unique Zoom feature. With a 9kg or 10 kg load capacity it can wash a mixed load of any fabric type in any colour, using any programme you want, all in just 59 minutes . When you select the Zoom option a highly concentrated solution of detergent and water is injected directly onto the laundry via the Mix Power Jet+ system. The Zoom feature guarantees perfect cleaning results in the shortest possible time. You won’t find any fiddly buttons to press on the Bianca washing machine, instead just one simple intuitive dial for complete fingertip control. With large icons and easy to read text, just swipe to select the programme you want. Using the Smart Ring interface couldn’t be easier, save up to 8 of your most frequently used washes and adjust cycle times for personalised programming. With more than 700 cycle combinations there’s a wash programme that’s perfect for you. The Smart ring dial is set at a convenient 11° angle so it’s really simple to select the programme you need and you won’t strain your back bending down to start the machine. The large text on the circular digital display and the easy to understand icons make programming very straightforward. 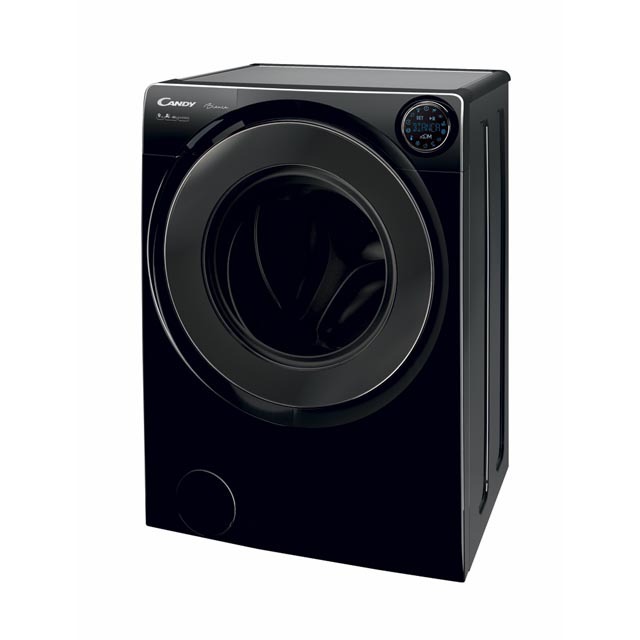 The intelligent washing machine that answers your questions. Now you can do the laundry just by talking to your washing machine. The Simply-fi app uses voice activation software which allows you to control the machine with your voice. Just tell Bianca when you want to start or finish a programme, ask for specific wash recommendations or even request the latest advice for stubborn stain removal. For the first time ever you can now have an intelligent dialogue with your washing machine via your smartphone, Bianca understands your needs, corrects any programming mistakes you make and learns about your laundry requirements every day. Talking Bianca is just one of the many features that you can access through the Simply-fi app when using your smartphone or tablet. Start and end the washing cycle remotely, check wash status and activate the steam programme at the end of the wash for fresh laundry that’s just ready to be dried. Access the comprehensive list of additional wash programmes and combine them with a host of other laundry care options to meet all of your requirements. Running a comprehensive health check to assess the operating efficiency of all components will ensure that your machine is always in a perfect working condition. In the event of a problem being detected the app will guide you through the necessary corrective action step by step. 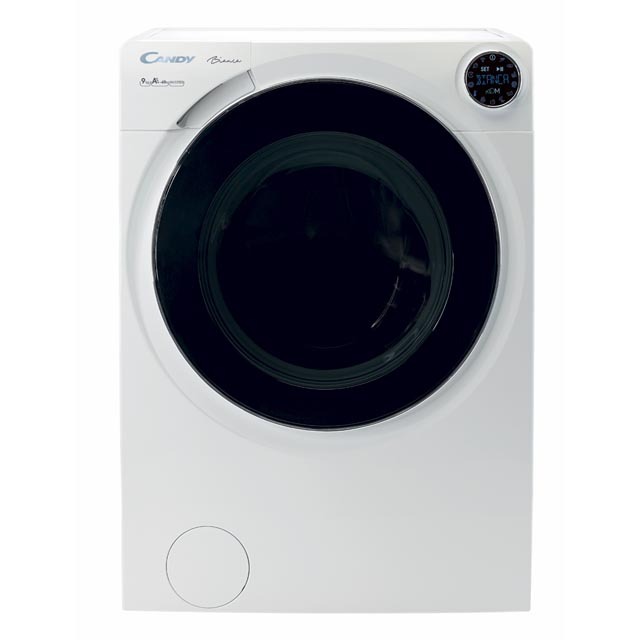 Monitor energy usage and get tips and advice to help you save money & reduce energy consumption, recommending the best cycles for the wash load. Set up important maintenance alerts, so the app can notify you when a blocked filter needs cleaning or prompt you to run a cleaning cycle to remove limes scale build up on the drum.